Paper Collective’s Oyster poster was designed by Form Us With Love and it supports WWF (World Wildlife Fund). 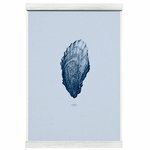 The poster, drawn with a ballpoint pen, depicts the world’s largest oyster. 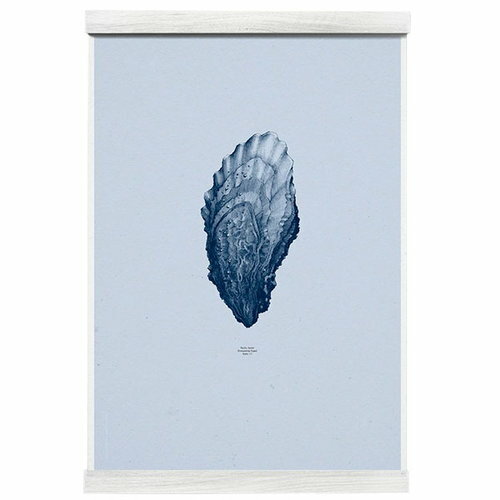 It belongs to the Nature 1:1 series that presents amazing objects of nature in their natural size.